WILDLIFE WATCHING -- "This guy didn't get the message that winter is here," says Montana outdoor photographer Jaimie Johnson. 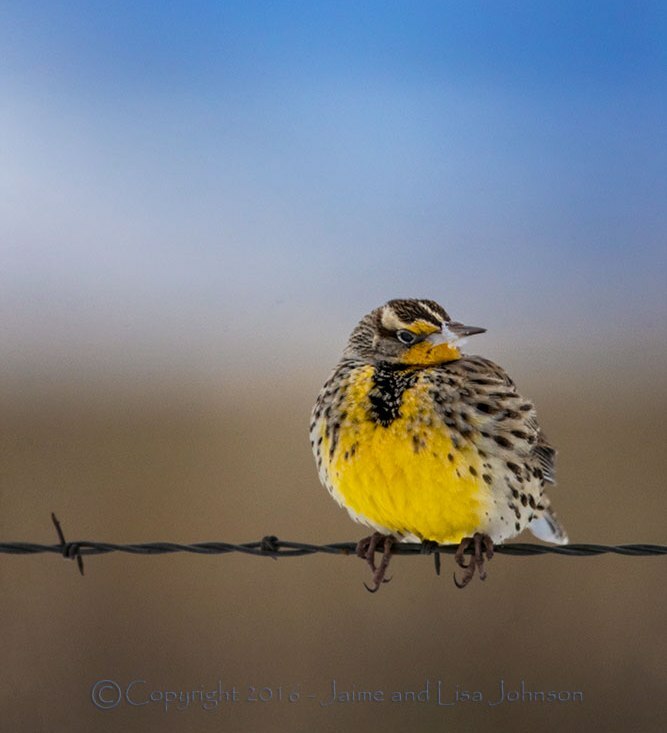 The photo of a Western meadowlark was captured as the songbird of the prairies puffed out its downy underfeathers to hold in body heat. The temperature was minus 8 degrees. "He looked fine except for a little ice on his beak," Johnson said.